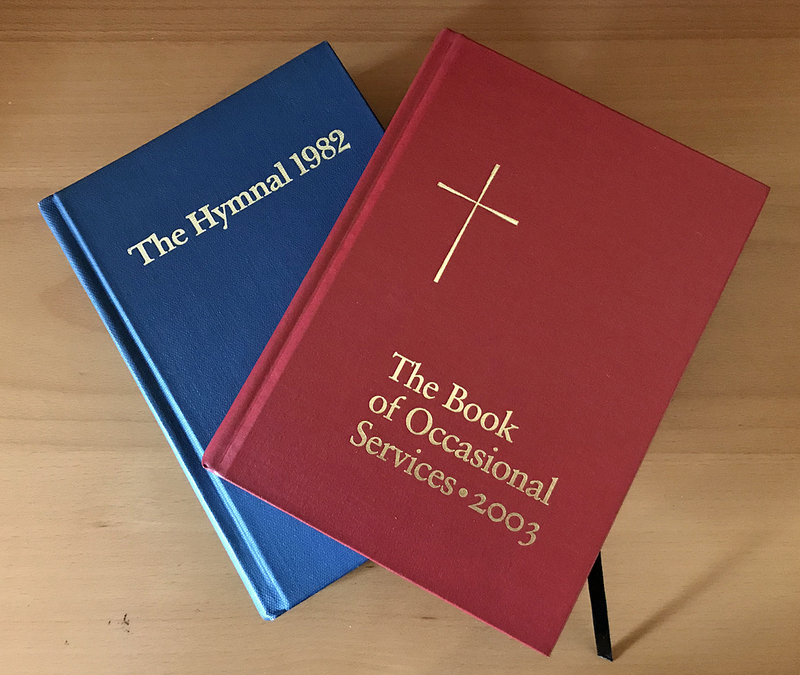 [Episcopal News Service] While the prospect of revising the Book of Common Prayer looms large over the upcoming General Convention, the Standing Committee on Liturgy and Music has also considered a number of other parts of the Episcopal Church’s worship life. The SCLM’s entire report is posted here. Episcopal News Service has written about the committee’s invitation to the church to consider how to revise the prayer book, and it has written about the committee’s proposed remedy to what it calls a “situation of great confusion” over the church’s calendar of saints. Convention charged the SCLM with monitoring the use of those rites, formally known as “Liturgical Resources 1: I Will Bless You and You Will Be a Blessing, Revised and Expanded 2015.” The committee’s churchwide survey on the rites gathered 260 replies, and of those who said they have read or used the rites, just more than 50 percent ranked them as excellent, according to the SCLM’s report to convention. After reviewing the survey results and discussing possible responses in its report, the SCLM said it thinks the rites “will continue to serve the church well in its current edition and does not recommend a further revision at this time.” It recommended to convention that the rites remain in trial use until General Convention initiates a comprehensive revision of the Book of Common Prayer. Meanwhile, a separate group, the General Convention Task Force on the Study of Marriage, has said its Blue Book report will call for continued trial use of the rites as “additions to the Book of Common Prayer” with three options. The task force will call for amendments to the rites, prefaces, and appropriate sections of the Catechism to make the language gender-neutral (i.e., “the couple”) rather than specific to a man and a woman. The three options include continuing trial use of the rites amended as the task force recommends, adopting them at the 2021 meeting of General Convention as part of the prayer book, or having that meeting of convention take some other action. The canonical change would require that whenever General Convention uses the authority of the amended Article X to authorize alternative or additional liturgies, the enabling resolution must specify the precise texts thereof, and the terms and conditions under which such liturgies may be used. This new structure would “lend clear canonical status to worship materials already in use by the church as well as those approved in the future and maintain the integrity of theology and ecclesiology of the Book of Common Prayer.” The change is not intended to preempt or stop Prayer Book revision, the committee said. Instead, it said, it will give the church more flexibility in its approach to worship, and the General Convention a more transparent criterion for authorizing such worship. In addition to these projects, the SCLM has made recommendations on the church’s calendar of saints. ENS coverage of that project is here. Why not let every congregation do whatever it wants? I’m grateful to the Standing Committee on Liturgy and Music for this work. While I know we can always pray to God in our own words, one of the wonderful things our tradition is the inspiration and unity we can find through common prayer. I look forward to sharing the committee’s effort on the subject of racial reconciliation with those of other traditions I work with in this field. I remember the days when you could walk into any Episcopal church and the service was familiar and easy to follow. That is no longer true. Different lessons, different formats, not even sure if it is a Prayer Book liturgy. Makes me long for the seriousness of the 1928 Book of Common Prayer. Although I once thought the new Book was an improvement, I know think it has allowed sloppiness and confusion in our worship. I have to say that worshipping in Europe with the Church of England resources, I think that ECUSA is not thinking broad enough over the next revisions. I would work with Anglican Church of Canada and Church of England on a broader Book of Common Prayer revisions that can be contextualize for local resources. I hope that FORWARD MOVEMENT would produce trial resources that could be used. By now, I would have hoped that there would have been a second trial liturgy being used in churches before a major Prayer Book revisions. Finally, whether you like it or not, a lot of non-ECUSA Anglicans in the US use the 1979 Book of Common Prayer. If ecumenism and church unity are important, I would like to see them engaged. I don’t know the reason to tackle the 1982 Hymnal before the 1979 Prayer Book. The former is infinitely better than the latter, although the front-of-the-book placement of liturgical music is contrary to expectations since only the choir sings the sursum corda, etc. There are many problems with the Rite I-Rite II divide, not least the Rite II iteration of the Nicene Creed. I have a hard time saying “we believe,” because I honestly have no idea how the other worshipers believe. I further have problems with the “visible/invisible” v. “seen and unseen” differentiation between that which was created. The former is objective; the latter subjective. Try saying the Rite I iteration during a Rite II service and you may be scolded if not asked to take your worship elsewhere.